One day while driving with my kids, one of them said urgently to me, "Press on the mushroom!" I'd never heard this one, but I immediately got it that I was supposed to "step on the gas." 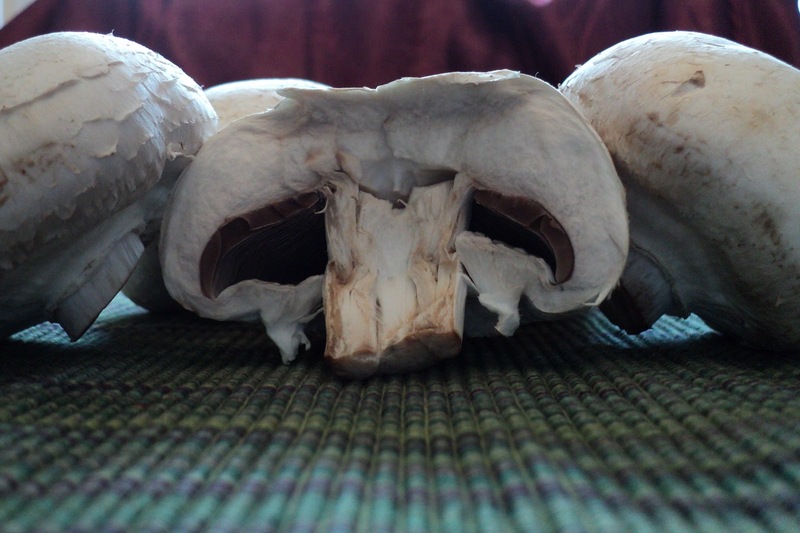 In French, they say, "Appuyer sur le champignon." Years ago, accelerator pedals here resembled mushrooms. 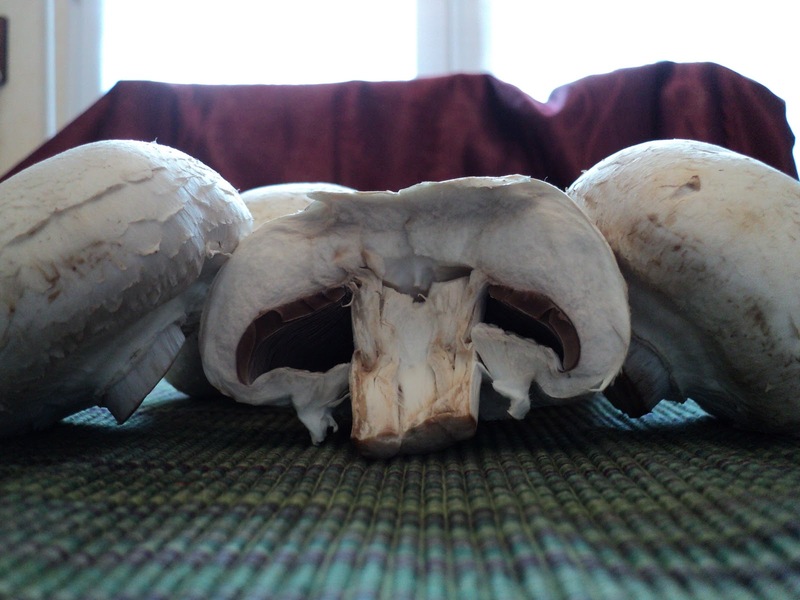 These mushrooms are champignons de Paris, but they come from Holland. Now, if you do want my advice on picking perfect fungi, I'd say pick this variety. They're big (one and a half to two-inches across) and especially tasty when sautéed in butter and fresh garlic.